Flamboyant Wiping | Do you Scrunch or Fold? Do you Scrunch or Fold? A site dedicated to the debate about how people wipe their bottoms! 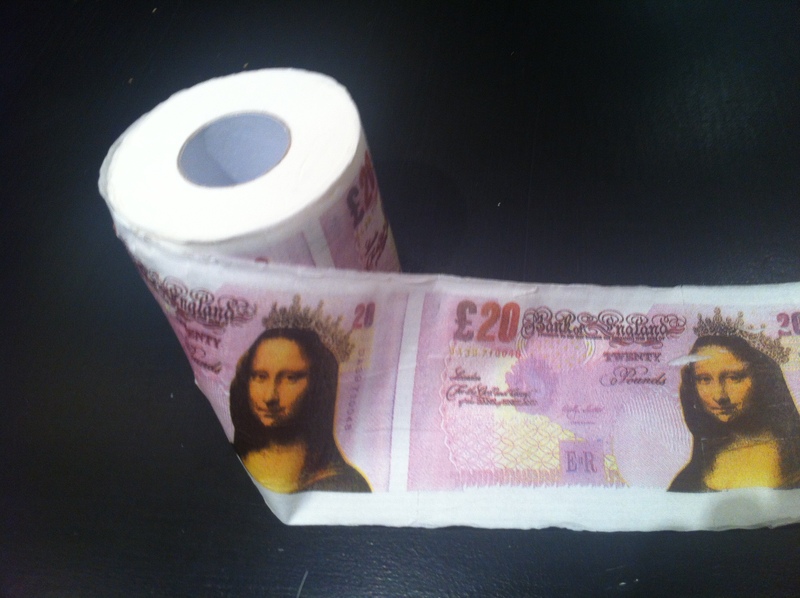 I’m so rich, I like to wipe by bottom with £20 pound notes. This entry was posted in Uncategorized by jakemcmillan. Bookmark the permalink.